Dental Implants in Downtown Los Angeles | Are Dental implants For You? 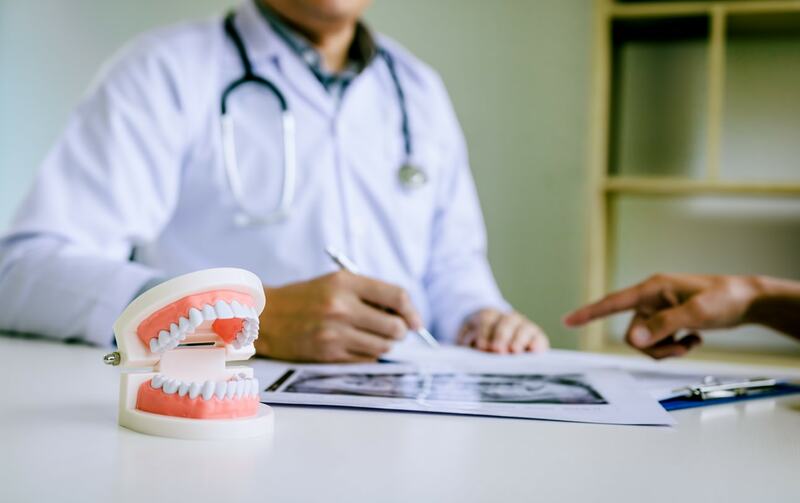 Before understanding if you are a good candidate for dental implants in downtown Los Angeles, it’s important to discover what they are, and how they different from dentures or bridges, for example. Dental implants are tooth replacements that look and feel like real teeth. They are permanent, as they are affixed to the bone mass of your jaw via surgery. Most implants are fashioned out of titanium, which is compatible with your mouth. They can work to fill in just one missing tooth, or many. What Is the Ideal Candidate? An ideal candidate for dental implants would want to have enough bone mass in the jaw to be able to support the implant once it’s fixed in. Plus, it is preferred for a candidate to have good gum health at the time of the surgery. Implants are not recommended for children. However, special cases can be made in the event of major tooth trauma, loss, or decay. Knowing whether or not you are an ideal candidate for dental implants in downtown Los Angeles can help you plan for the future. If your daily life has suffered due to your inability to properly eat, chew, breathe, smile, or even rest on your face, then it’s time you scheduled a consultation for this much-needed procedure. Typically, patients have several different options when it comes to dental implants. There are actually different types of implants available depending on your specific needs. Dental implant replacement can replace one tooth or multiple teeth. In fact, it can even replace the entire mouth if there is a need for it. Our cost-effective dental implants solutions use graftless technology so that we don’t need to take bone from anywhere else. They are placed on screws which are inserted into the jaw bone, and then they will be fixed to your gums and your mouth permanently. Remember to treat them like you would your natural teeth – brushing, flossing, and rinsing go a long way! If you are in need of dental implants, or any kind of restorative dentistry procedure, it’s imperative that you get in touch with us right away. Dr. Kao and our team of friendly professionals are ready to assist you so you can get back to your normal life without discomfort. Dental implants will offer a permanent solution that will keep your mouth in shape without having to worry about anymore breakage or decay. Our staff members are available to schedule a consultation with you at any time. For more information, please contact us online or give us a call at (213) 250-7554. We look forward to helping you ASAP! Next Next post: How Do You Know It’s Time to See a Periodontist?